Keep up to date with the latest developments within the luxury interiors and refurbishment market with our hints and tips, offers and insights.  Over the years our business has grown in reputation and, following our investment 5 years ago, re-branding ourselves as Youwood, it seems many people have decided that “they would” too. Initially we only delivered premium fitting for kitchens, but we have since expanded into other rooms and now have an extensive track record in premium interiors and refurbishment. We believe the time is right to bring our expertise in other room conversions to the forefront. We are delighted to present a brand new website that now puts the product (our delivery) at the forefront of all our communication and helps us interact with a growing online audience who are discovering us through search. We trust that as we build we now have a website that will inspire future generations and remind previous clients of just how good we are, no matter where they discover us, online (website), offline (van and advertising) and on-the-go (social media). Ultimately we love helping people realise their dream, create the lifestyle they desire and inspire others to think BIG! Once you see our work, you would too.